It can be tempting to ignore those little plumbing jobs or long-postponed maintenance – until they are suddenly too big to be put off any longer. Whitehead Plumbing & Gas Ltd can handle every kind of plumbing job – from large commercial installations to that annoying leak in your laundry. Whitehead Plumbing & Gas Ltd started out looking after the plumbing maintenance of people’s homes. The business continues to pride itself on this work but also undertakes all forms of plumbing, gasfitting and drainlaying, including new home builds and commercial installations. Whitehead Plumbing & Gas Ltd dedicates five vans soley for plumbing repairs and maintenance in people’s homes and businesses. 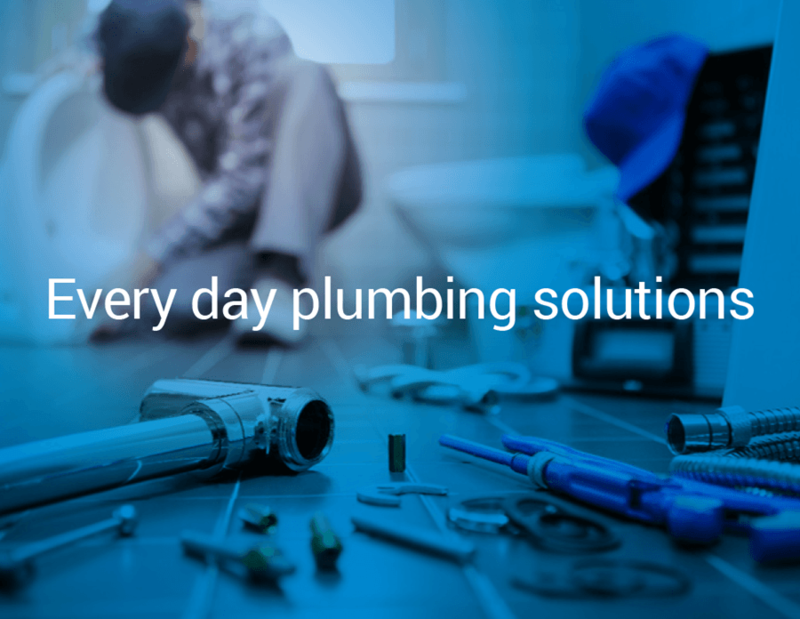 Our tradesmen are experts in everything from fixing that leaky tap, or replacing broken shower mixers, to unblocking your drains and resolving problems with your hot water system.